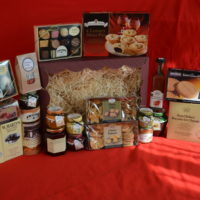 Please find below this year’s outstanding range of W Martyn Hampers. 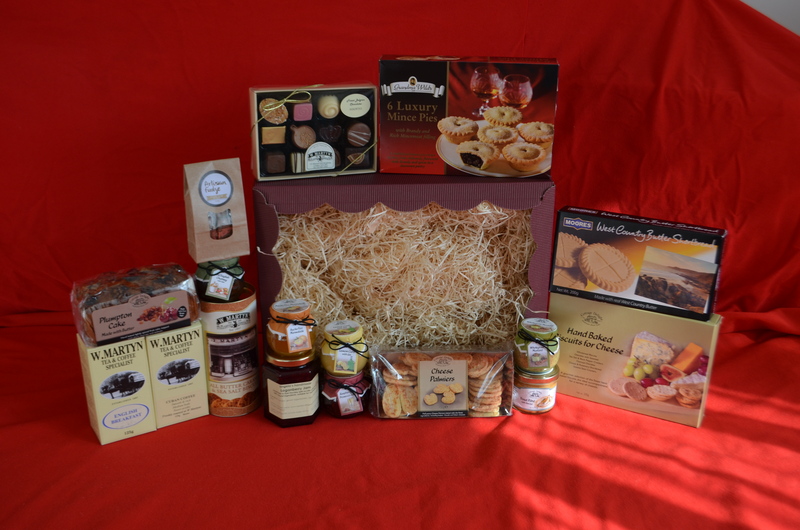 We are giving our customers the opportunity to change some of the items’ flavours if they are not to their choice. 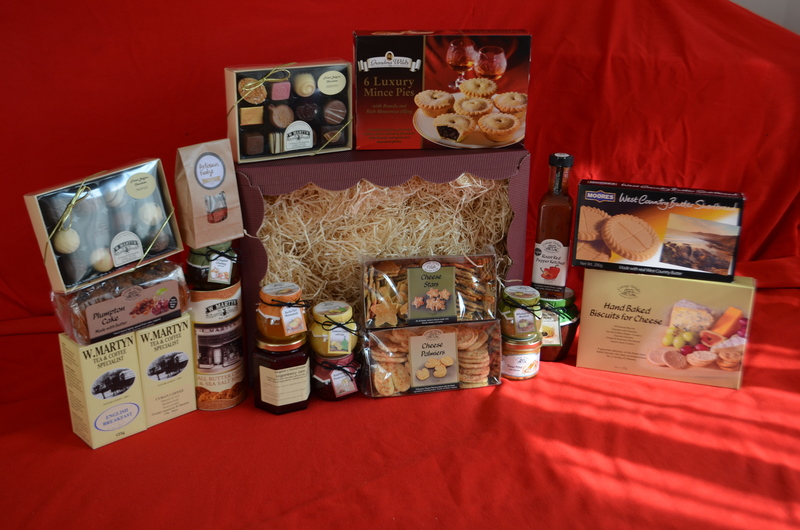 It also gets better…! 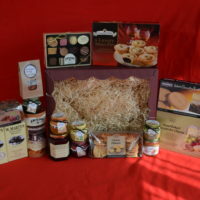 If you would care to visit W Martyn, we offer a ‘design your own hamper’ where we can assist you in choosing your items which we then pack into one of our delightful hamper boxes. 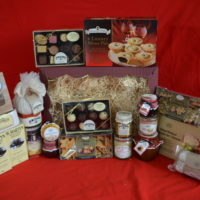 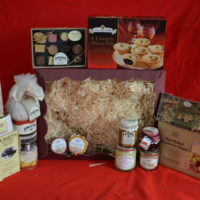 These hampers make amazing gifts, so if you do not know what to buy for the person who has everything, then our hampers are the perfect gift choice. 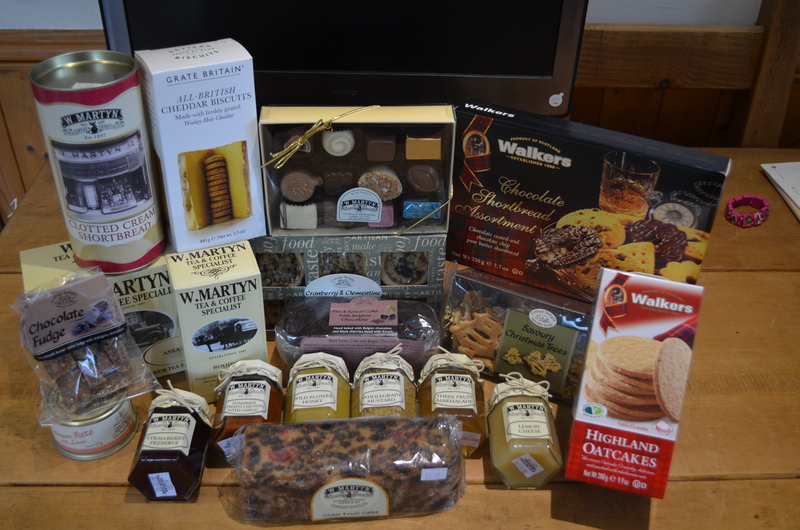 Finally, we do cater for the corporate customer. 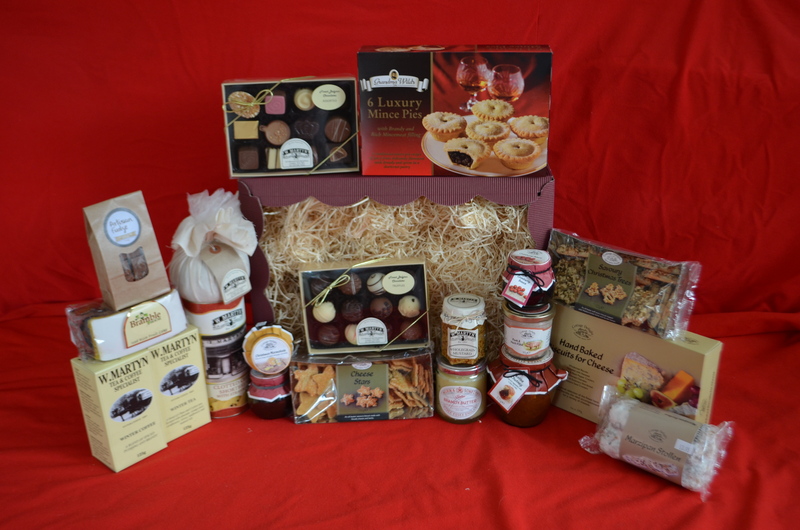 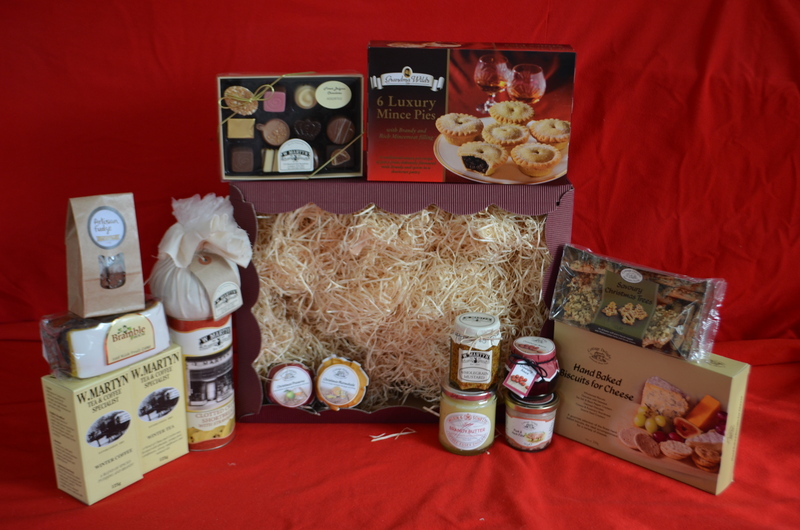 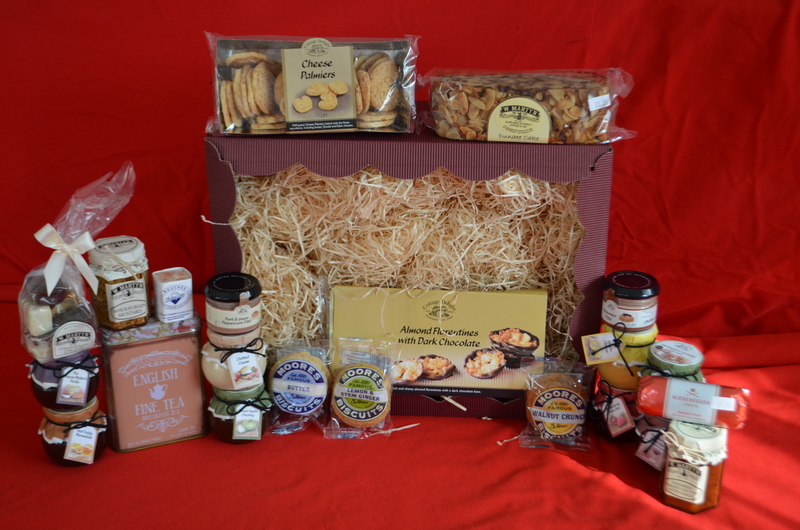 Our hampers make perfect bonus gifts or make a unique prize for the ’employee of the month’. 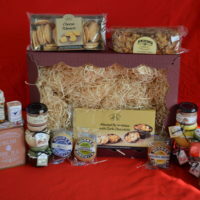 *Products marked with an asterisk can be changed for an alternative flavour.